Leverage internal skills for event photography. Event photography takes more skill than you imagine, especially if this is something for an important corporate occasion, or one which needs to provide a legacy. 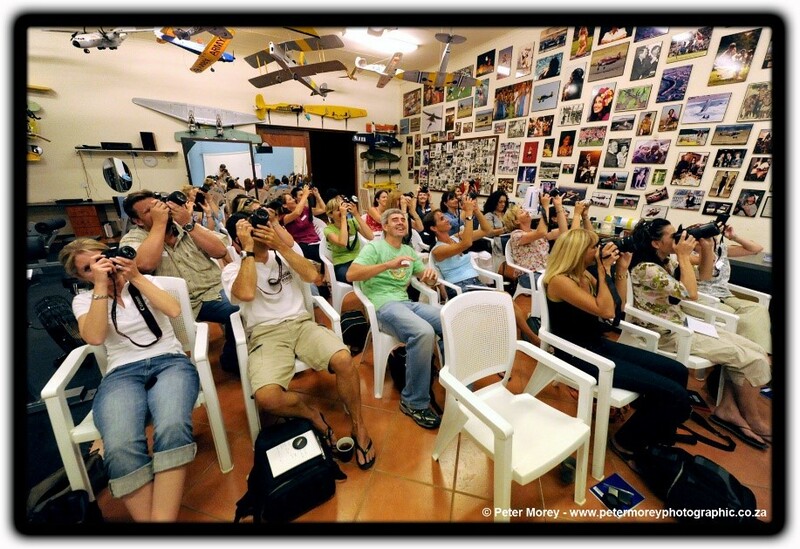 If there are avid photographers on your staff who need an extra boost, then make a sound decision to book a one or two day photographic course from Peter Morey Photography at your offices. Plus, there will be an opportunity to discuss and evaluate their pics. I have worked with Peter over five years and believe he will provide the value you are looking for. Connect with Peter on LinkedIn or check out his details below. We’d love it if you tell him we referred you!